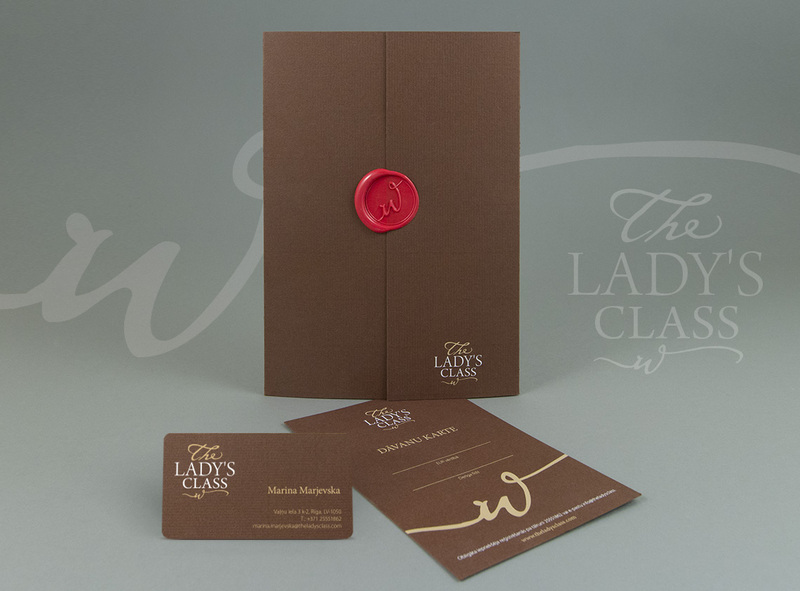 The Lady’s Class is a place for women, where they can attend various workshops, talks and events. We tried to create the corporate identity that would reflect the idea of femininity and would be classical and topical at the same time. We used chocolate brown shades as basis adding a bit of red in a wax seal.